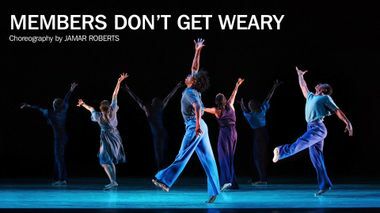 Please Credit Photo: Alvin Ailey American Dance Theater in Jamar Roberts' Members Don't Get Weary. Photo by Paul Kolnik. 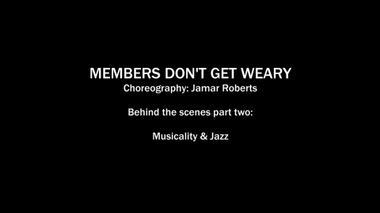 Longtime Ailey star and recent “Bessie” Award winner Jamar Roberts makes his choreographic debut on the Company with Members Don’t Get Weary, which he calls "a response to the current social landscape in America... an abstract look into the notion of one 'having the blues.'" Roberts’s deep appreciation for jazz – an original African-American art form of jazz that he believes should be more widely celebrated – comes through in his use of saxophonist and composer John Coltrane’s music, 50 years after the legend’s death. 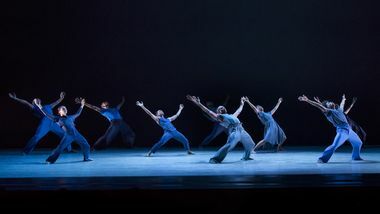 The work uses the dancing body paired with this distinctive music and lighting to inspire the audience, allowing them to momentarily transcend their own personal blues. 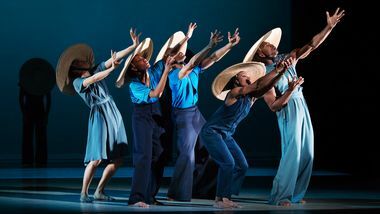 Alvin Ailey American Dance Theater dancer and choreographer Jamar Roberts talks about his love for choreography, working with Ailey dancers, and the inspiration for his new piece, Members Don't Get Weary, premiering at the company's 20th annual Mother's Day Engagement at NJPAC. 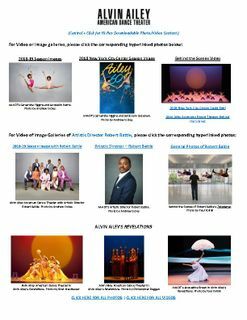 In 2016, during the U.S. presidential elections, world-class dancer Jamar Roberts was on a European tour. He said that everywhere he went, people seemed to be musing over the controversial political scenario. 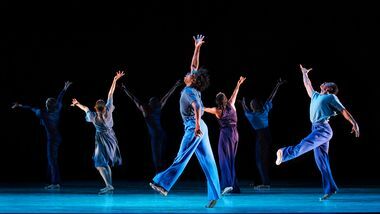 “It seemed like the whole world was watching for the outcome,” he said, “and sharing the same feelings of anxiety and uncertainty as to its and impact on everyone.” Roberts, a Miami native, processes that tumultuous moment through physical language. 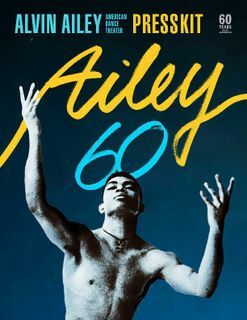 It was in that context that his choreography debut for the Alvin Ailey American Theater emerged. 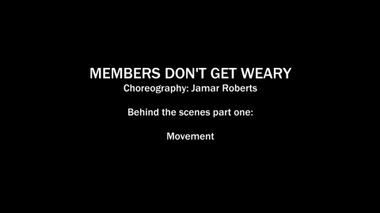 “Members Don’t Get Weary” is an artistic portrait and meditation on the current American social landscape, it speaks to a mix of worries about the economy, social injustice and violence.